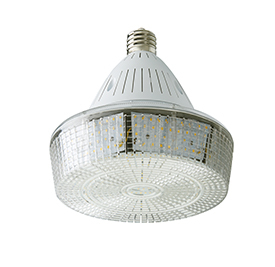 Light Efficient Design’s High Bay LED retrofits have been designed specifically for use in HID High Bay fixtures. 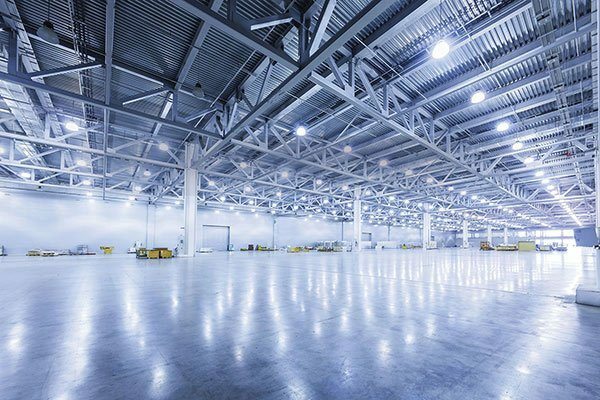 Our form-follow-function product design delivers unsurpassed lumen output, broad even light distribution, easy installation and up to 80% in energy and labor savings over existing HID technology. 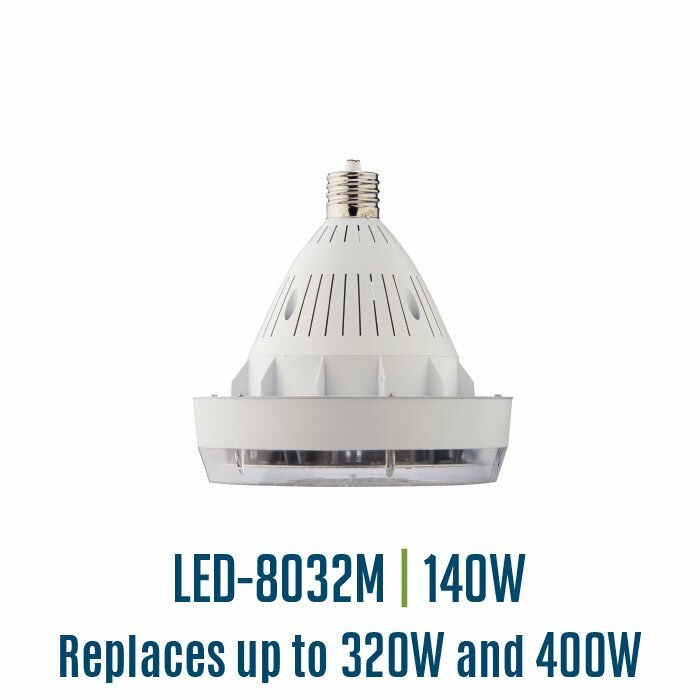 All models utilize our Advanced Active Cooling technology delivering consistently higher LED efficacy and life when placed within enclosed fixtures. 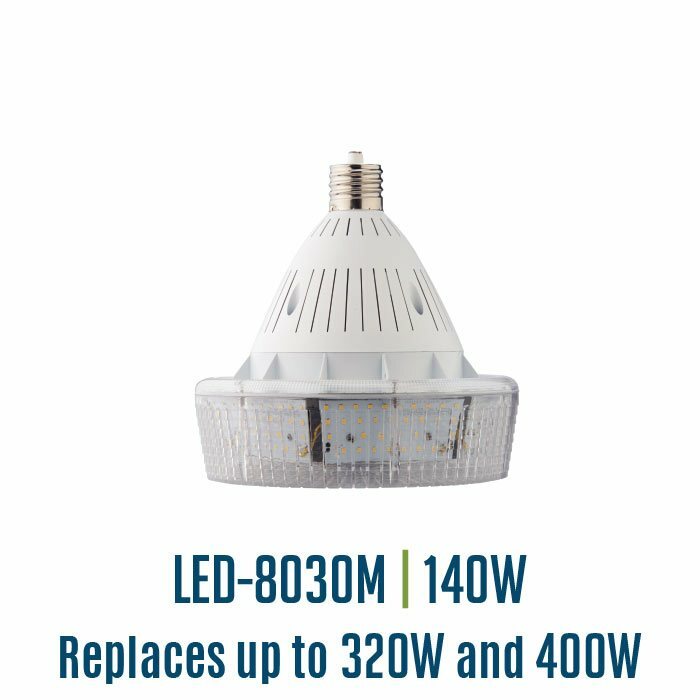 Delivers up to 2x higher delivered lumens and efficacy compared to retrofits using generic LED “corn lamps”. 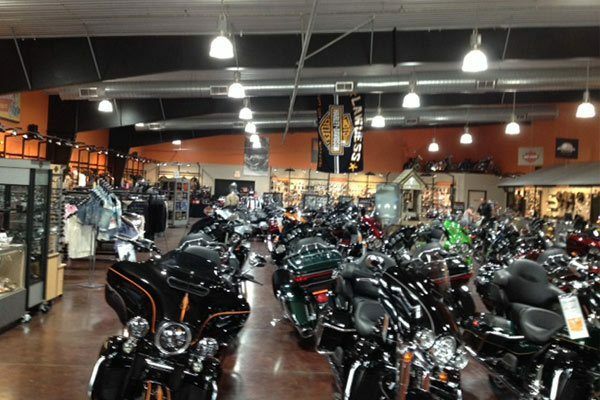 Wide, even light distribution eliminates “hot spot” usually seen with LED luminaires. Available in 100W and 140W LED models replacing HID Lamps up to 400W. 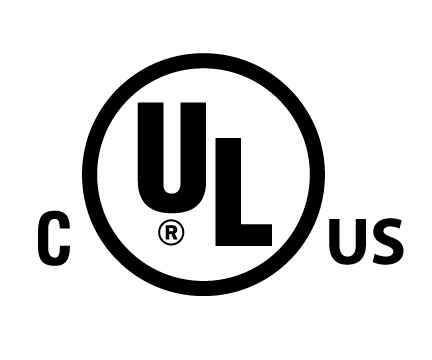 Choice of 4000K or 5700K. 20.6 X 10.6 X 19.9 in. 10 X 10 X 9.6 in. 23.8 X 12.2 X 12.7 in. 11.6 X 11.6 X 12.1 in.